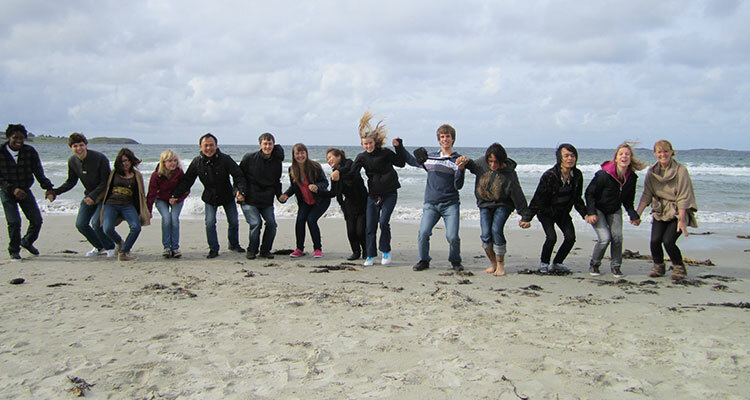 Norwegian Language and Culture - Agder FHS - Do what you love! Love what you do! An amazing Norwegian experience. 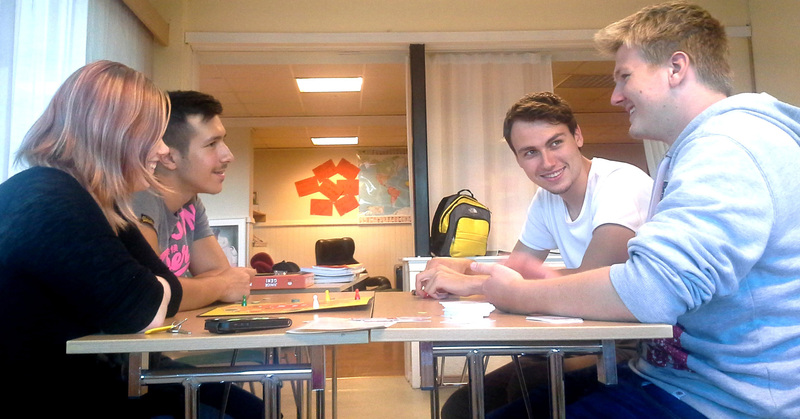 In the Norwegian course at Agder folkehøgskole you have the opportunity to gain fluency in the Norwegian language, make lifelong friends and and explore the Norwegian culture. You will also choose additional subjects. You can read about Additional subjects here.